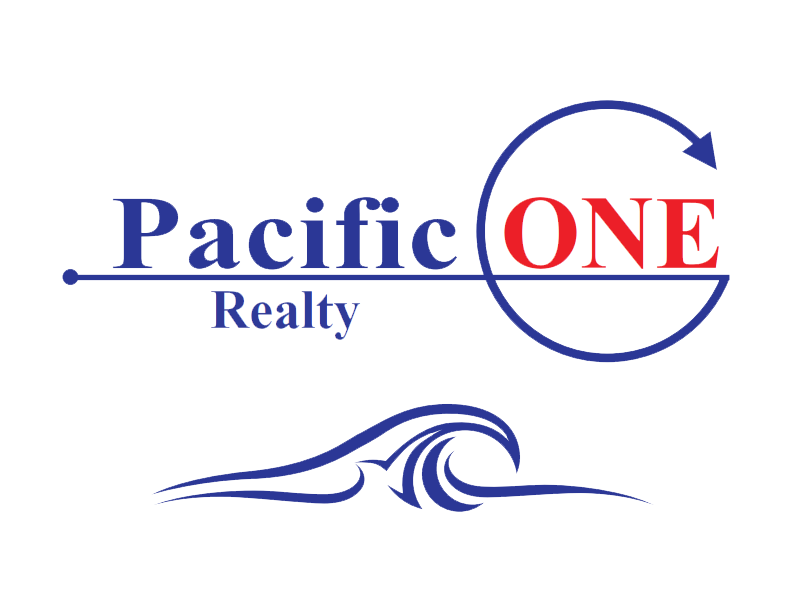 Specializing in San Diego County Listings and Sales!! Probate, Trust, and Conservator Properties. Gov't-owned (FHA and VA owned) Properties. FHA 203K renovation loan to build 2-4 units from current SFR. Our Broker is a HUD 203K Consultant. The REALTOR® in San Diego you can depend on for hassle free home buying and selling! Choosing the right real estate pro who understands San Diego might make the difference between a great, no-worries real estate transaction and an unhappy, aggravating pain in the neck. You should only choose a real estate professional ready to devote their efforts to you. A real estate agent who knows the San Diego neighborhoods, market conditions, ordinances, San Diego county schools, etc. is critical to closing your real estate transaction fast. I love helping clients buy and sell homes in San Diego, California, and I'm confident I can help you buy or sell your home.
" target = "_self" title="Today's News You Can Use!!" class="btn01" >Today's News You Can Use!! Today's News You Can Use!! And remember, you'll want a real estate professional who embraces the importance of technology without losing the personal touch that your transaction deserves. You'll love the resources available here such as mortgage calculators, our listings, tips for staging your home and much more - plus the e-mail alerts that I send. But these will never replace the time I personally spend with you, serving as your personal guide through this exciting process.